We have been running Music for Health on the Isle of Wight for nearly seven years and have had so much fun delivering music workshops to residents in care homes across the island. The workshops we deliver are so well designed and have made a real difference to the residents involved. We have seen quiet, sleepy people come alive and those without speech begin to sing. One lady said to us recently ‘I have enjoyed myself so much I could dance on the table and fly around the garden’! 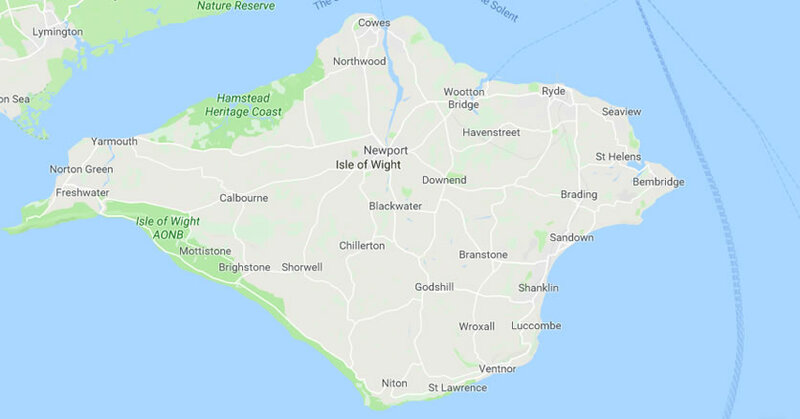 The satisfaction we gain from this is immense but now it is time for us to retire and move away from the island, so reluctantly we have to put our Isle of Wight area up for sale. We have an average of 14 regular workshops per month at around £50 per hourly session and there is plenty of opportunity to expand. We are asking £5080 which includes full training and a comprehensive package with all the equipment and support you will need. This is easily recoverable in the first year. Accounts are available to view if required. Please call or email and we would be delighted to meet you to share more about our Music for Health business.